Sharing easy Easter egg hunt ideas for kids of all ages! 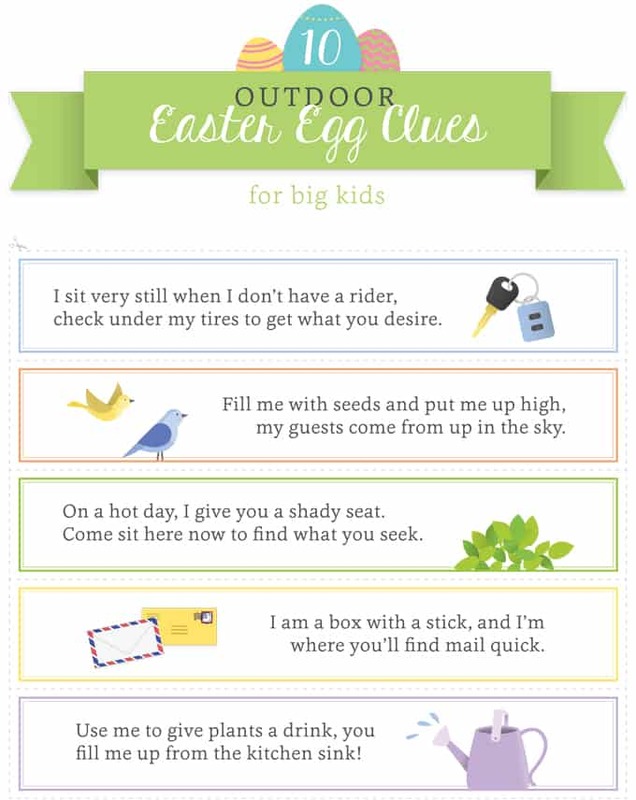 These free printable clues are an easy and fun way to celebrate the Easter season! Easter is such a fun time full of celebration. It’s a wonderful time to welcome spring and the warmer weather. From kids dressed in their Sunday best to cooking up an Easter brunch or dinner, there are so many fun Easter traditions to participate in. Easter egg hunts are one of the most fun parts of celebrating Easter and are a fun activity for both kids and adults alike to participate in. Traditionally, plastic eggs are filled with eggs and trinkets. 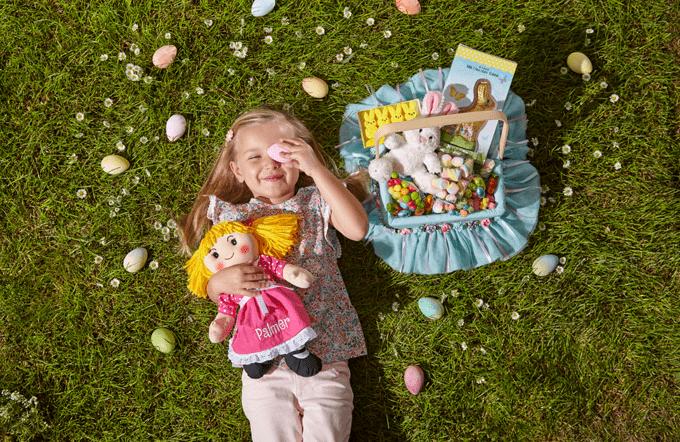 However, it can also be fun to have your hunt end with the kiddos in your life discovering fun-filled Easter baskets. Personal Creations created some absolutely adorable printable easter egg hunt ideas and clues that will help you take your Easter egg hunt up a notch, and we’re sharing them today on our blog. No matter how old the kids are that are participating, they’ve created clues that are perfect for all ages. We have 20 indoor and outdoor clues for little kids and the same number for big kids as well! This is an easy Easter Egg hunt idea that everyone will love! Whether you are hosting an egg hunt this year or attending one as a guest, incorporate these Easter egg hunt ideas and printables to make the hunt even more fun for everyone. The printables are super cute and are sure to be a big hit among children and adults alike! If you’re in charge of planning your group’s egg hunt, make sure to keep a few key points in mind. First, it’s essential to make sure to count the eggs before hiding them to ensure speedy cleanup. Additionally, make sure to choose hiding spaces based on the age group that will be participating in the Easter egg hunt. It’s usually best to put some eggs in hard to find locations and hide others in more obvious spots. 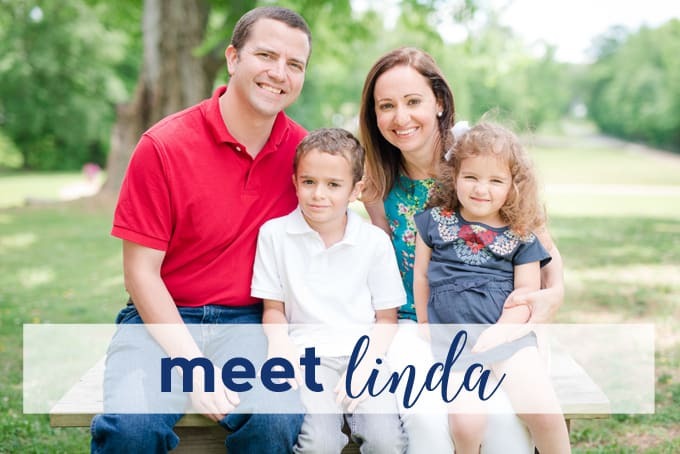 This helps to ensure that the hunt will be fun for kids of all ages! If you’ll be creating your own clues, keep the age group of the participants in mind again. For little children, the clues should be short and straightforward. Those that are older will likely enjoy more complex, challenging clues. 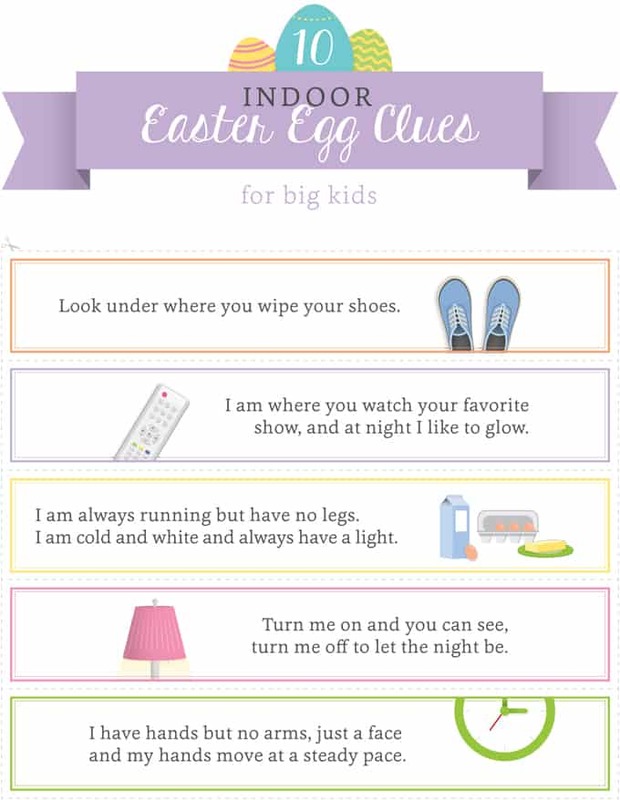 These Easter egg hunt ideas are sure to make any egg hunt a success for kids and adults alike! Don’t forget to create sweet Easter treats for the whole group to enjoy when the hunt is done. You could even create a special Easter basket to share with the child that collects the most eggs! Once you’re done with the Easter egg hunt, consider sharing a delicious brunch with the group, full of seasonal spring fruits and veggies. Nothing builds up an appetite quite like the thrill of the hunt. Hoppy Easter, everyone! Thanks so much for reading all about my Easter Egg Hunt Ideas for Kids + Free Printable Clues! Have a great day! Love this, and will use with my kids. Thank you so much for sharing! Love all the printable. Perfect for Easter. Found you on Over The Moon Link Party. These are wonderful ideas! I love the idea of the clues and making a bit more of a game out of the Easter Egg Hunt. Pinned! Thank you so much for sharing, and for being a part of the Hearth and Soul Link Party. I love the idea of including clues! Thanks for sharing with Party in Your PJs!